Don’t Detox on your own, join the world. 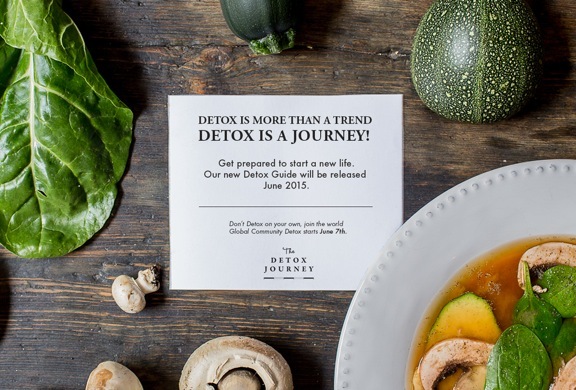 The Global Community Detox starts June 7th. 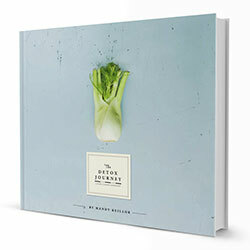 Our new Detox Guide will be released this week!